Trooly uses public and permissible digital footprints to understand and predict the trustworthiness of individuals and businesses. Using minimal and non-intrusive identity information as input, we return Instant Trust™ ratings which incorporate verification of the input identity, screening for undesirable past behaviors, and, using robust machine learning, prediction of likely future behaviors. Our patented platform and techniques ensure that our results are much more accurate, cost-effective, and free of bias than old school background checks, credit scores, and risk management tools. Trooly's Instant Trust™ ratings are immediately available via simple REST API's, a dedicated customer portal, or secure exchange of batch files. 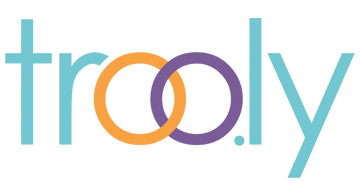 Trooly supports both one-time querying and continuous monitoring.